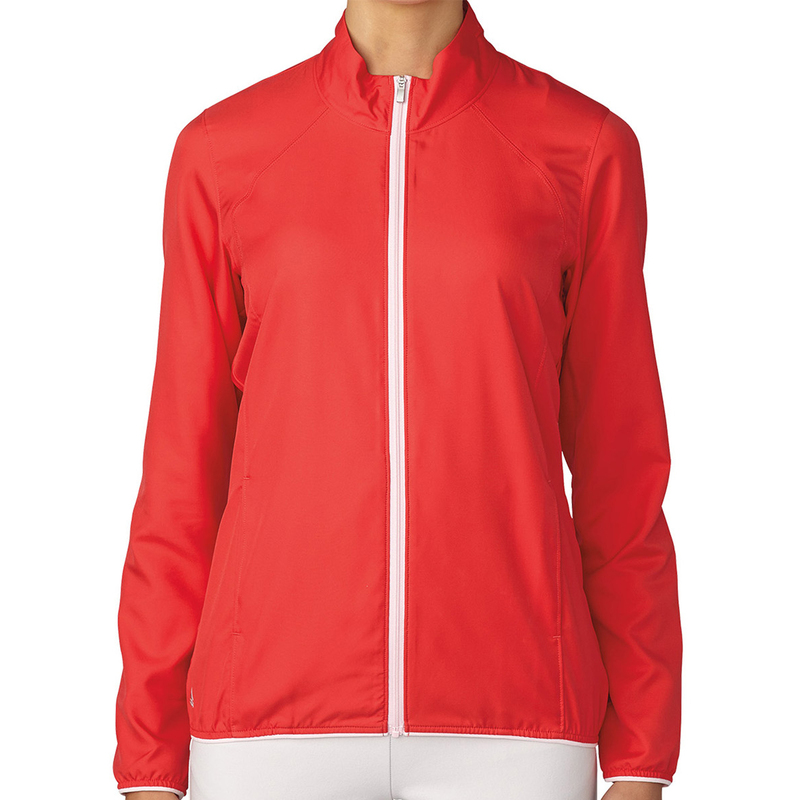 The lightweight and high performance adidas Golf Essentials jacket is ideal for playing golf in windy conditions. 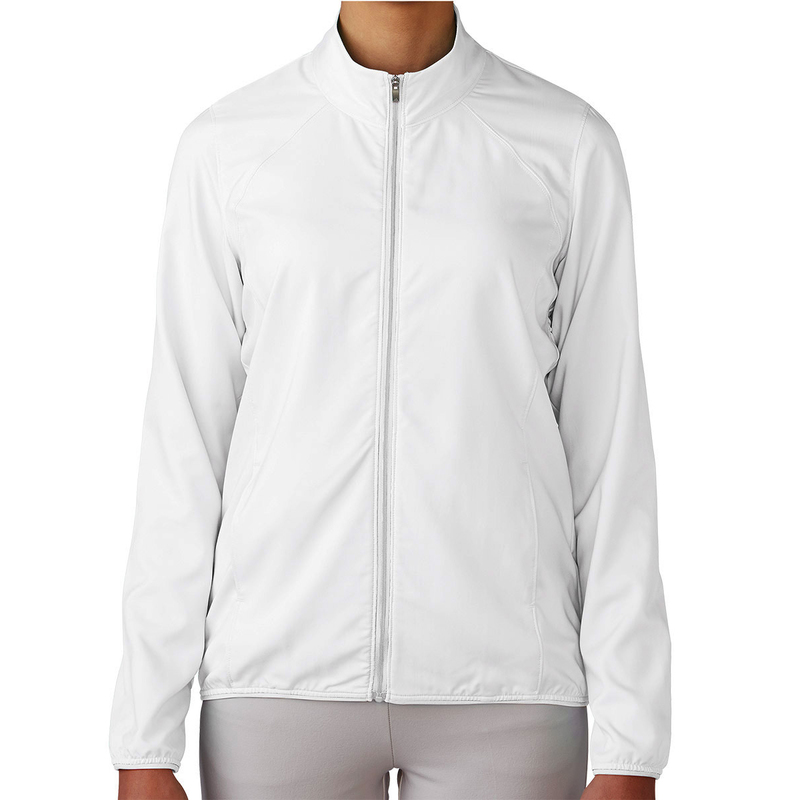 This garment is made from a lightweight stretch woven fabric that ensures you have full mobility to swing and blocks out the wind chill which can cause havoc with your golf swing. To help block out the elements the garment has elastic binding at the cuffs and hem. 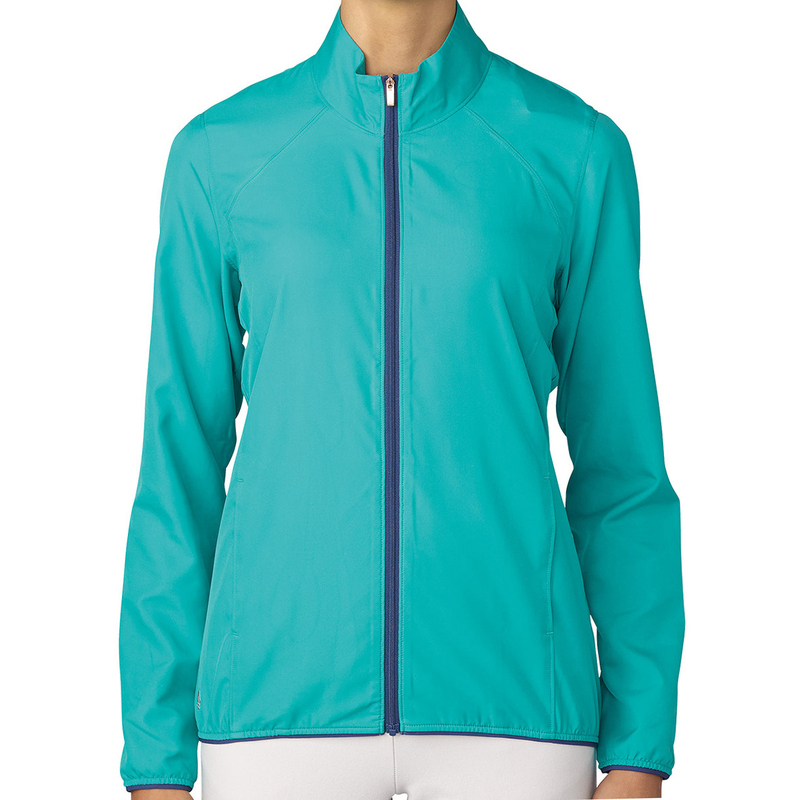 The design features a full zip opening and has a dramatic shirred back with the adidas performance logo on the lower-right hem.